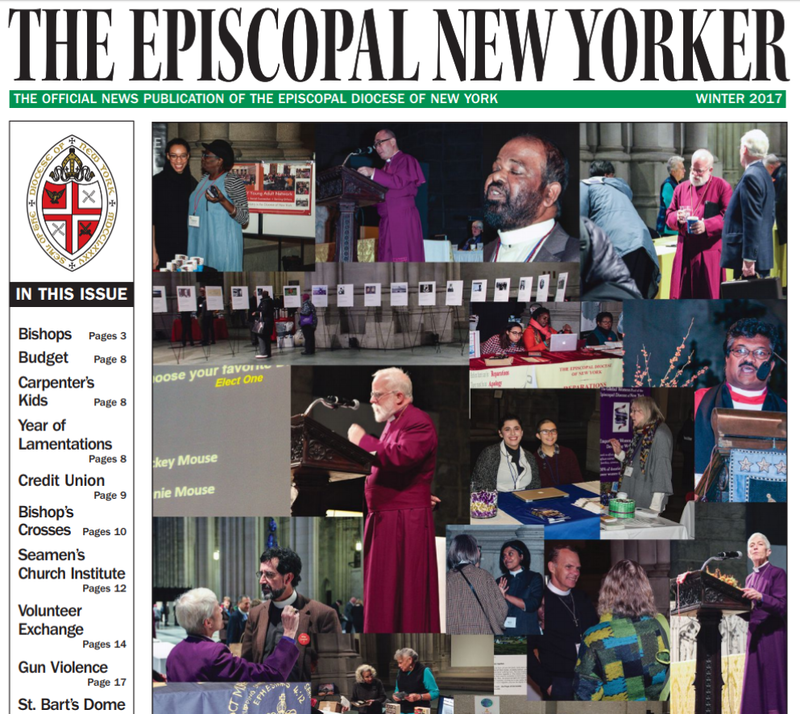 The home page for the Episcopal Diocese of New York, a diocese with around 200 congregations encompassing Manhattan, the Bronx, and Staten Island in New York City, and the counties of Dutchess, Orange, Putnam, Rockland, Sullivan, Ulster and Westchester. This page offers news, background information and many resources. The home page for the Episcopal Church; includes information and resources available from the Episcopal Church Center, 815 Second Avenue, NYC; from the Presiding Bishop’s Office; and from the National Convention of the Episcopal Church. 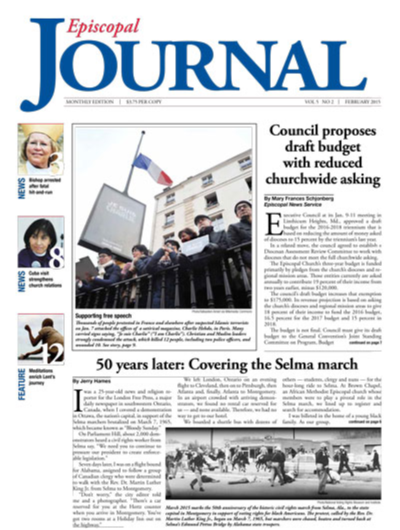 The bimonthly newspaper of the Diocese of New York. Read it to find out what’s going on in the diocese, with a list of concerts, special worship services and more. The mission statement of Episcopal Journal is to inform, involve and inspire Episcopalians in their daily life by sharing the good news of our church’s life and its ministry. The publication strives to report accurately and fairly, without bias or prejudice, activities within the national church and the Anglican Communion. It offers stories that both support and encourage the activities of Episcopalians in their neighborhoods, their diocese, their country and the world — stories that illuminate the faith and tradition that bind us together. This website provides comprehensive information on topics like financial support, organizations, and available care options in every city in New York that can help senior citizens stay connected with their community. A community of men giving their whole selves over to living the Gospel of Jesus Christ. Rooted in the ancient monastic traditions of prayer and community life, and critically engaged with contemporary culture, they seek to know and share an authentic experience of God’s love and mercy. On their website they offer daily devotionals. d365.org A daily online devotional series that was created and is produced by Passport, Inc. Passport is a student ministry organization focused on creating meaningful experiences and resources for students.